Extravagant Gourmet Dining at Reasonable Prices…. 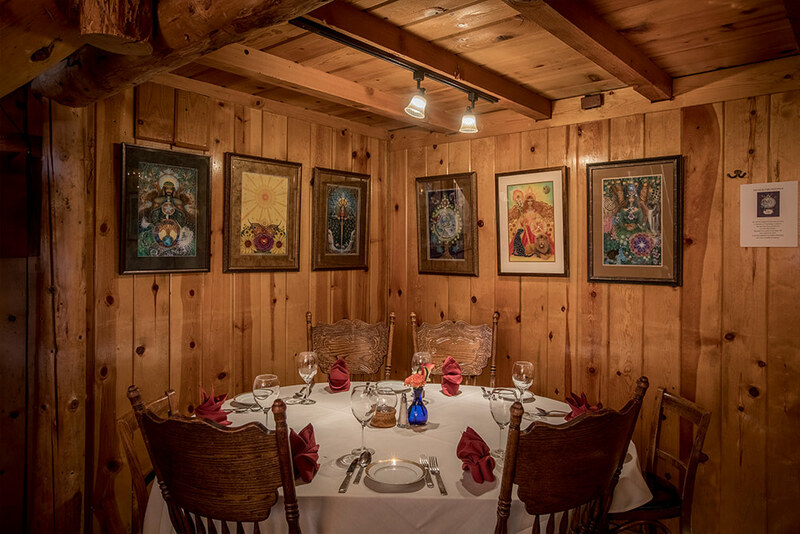 Our upscale, intimate restaurant deliciously combines style & romance in the cozy dining room. The Soule Domain proudly uses natural, free range, and organic meats and poultry whenever possible. Our local, seasonal produce offers the highest quality of ingredients in our dishes, which are prepared with love and respect. 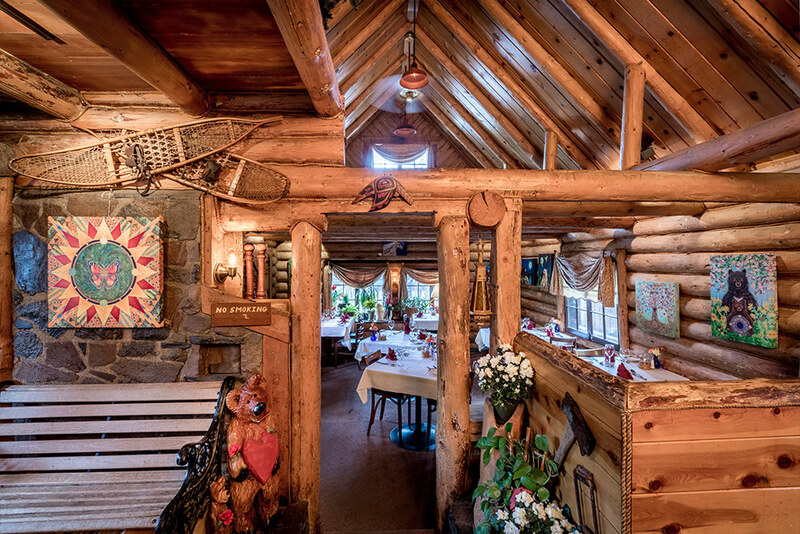 Chef and owner, Charlie Soule, brings passionate culinary skills to create twists to traditional dishes while infusing them with influences from around the globe. The most amazing dining experience my family and I have had in a long time. The servers are top notch and the food is beyond compare. All the salads, scallops and fish entrees are incredible. We went there for dinner last night and already made another dinner reservation for tomorrow! 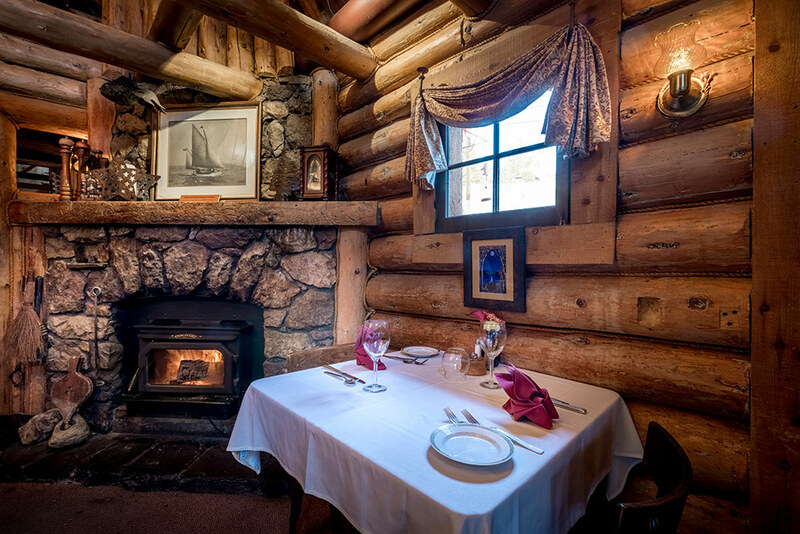 Very romantic log cabin with charm, great fireplace and good food. The owners are brothers who do a great job. The prices are fair, the food excellent and the wine is fairly priced. 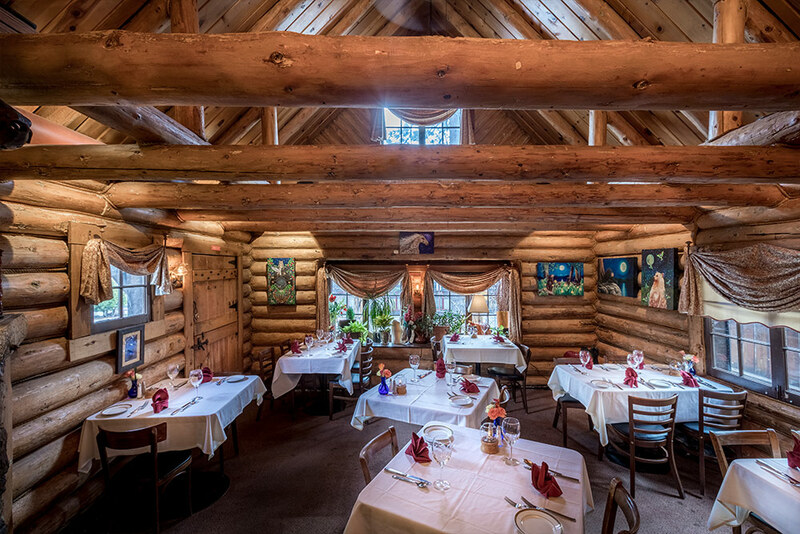 We enjoy going here with friends or for a special occasion. We return several times a year. Excellent food and service. 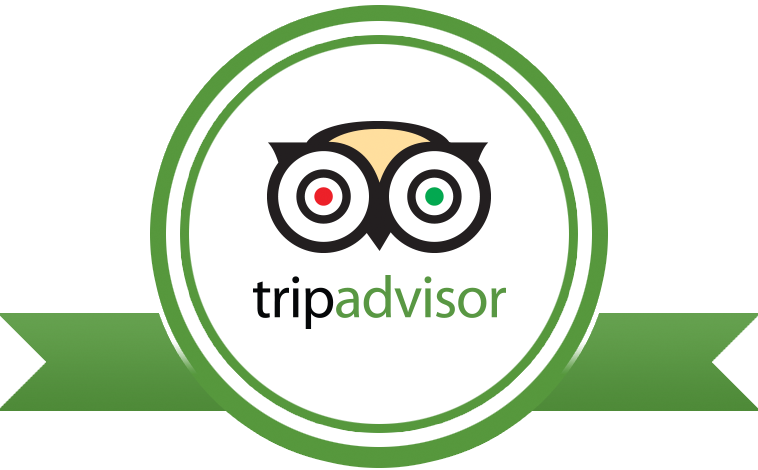 Very nice ambiance, wonderful choices of delicious food and attentive service. 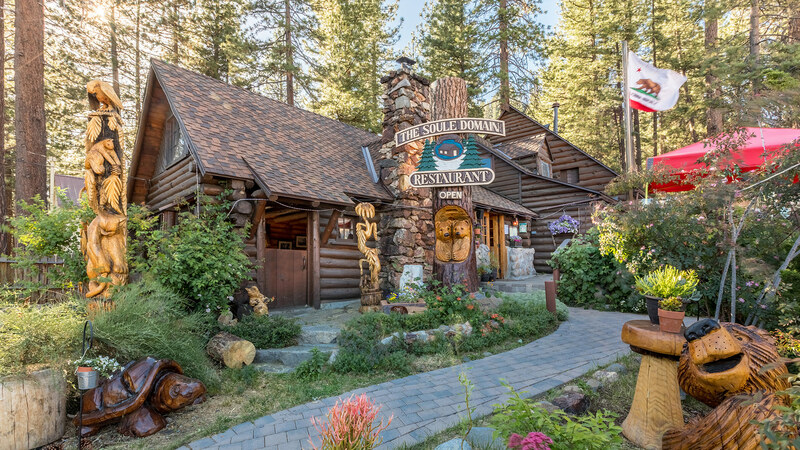 A few of the perfect highlights included the quiet setting with a warm fireplace, our attentive waiter Mike, the starter of homemade bread with hummus was unique and special, the appetizers and main courses were very on point, and the dessert was truly unbelievable…. 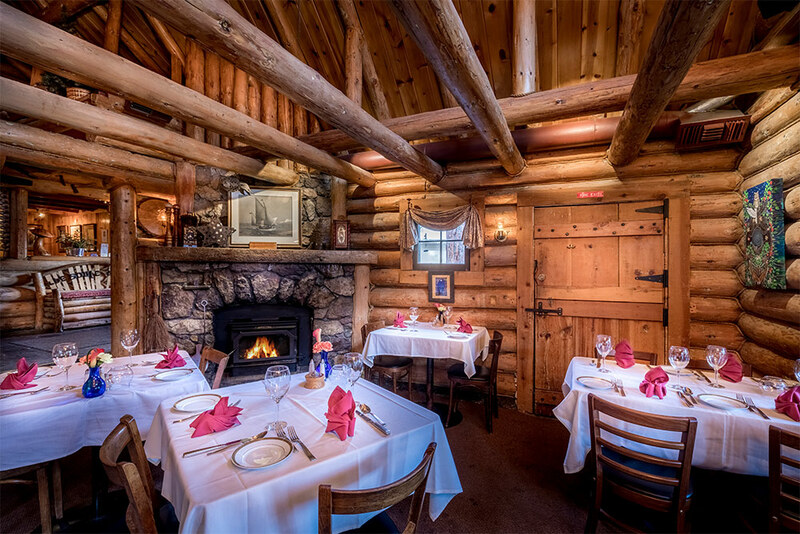 Soule Domain is very special, romantic and delicious. Highly recommended. Please note that this form simply submits a request and does not serve as a reservation. 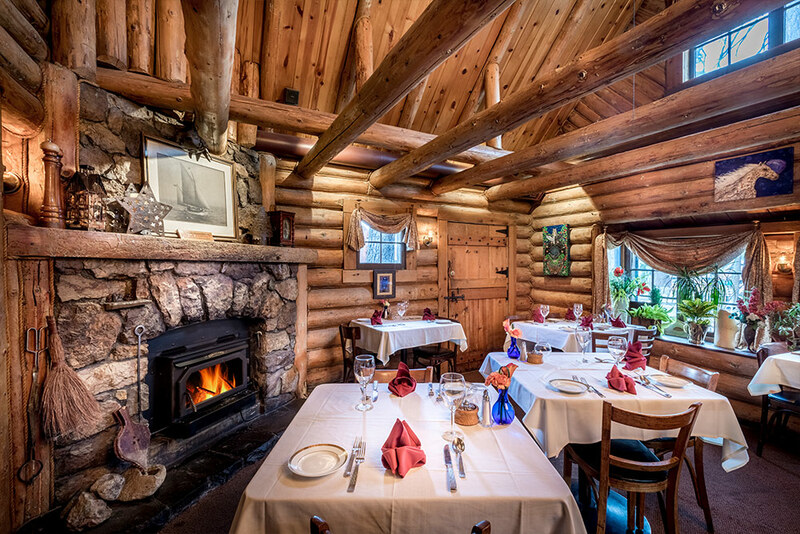 Our staff will call you back with availability and to confirm your reservation after 3pm. Any emails submitted after 3pm will be returned the following day. Parties of 5 or more will be required to provide credit card information with host upon confirmation.